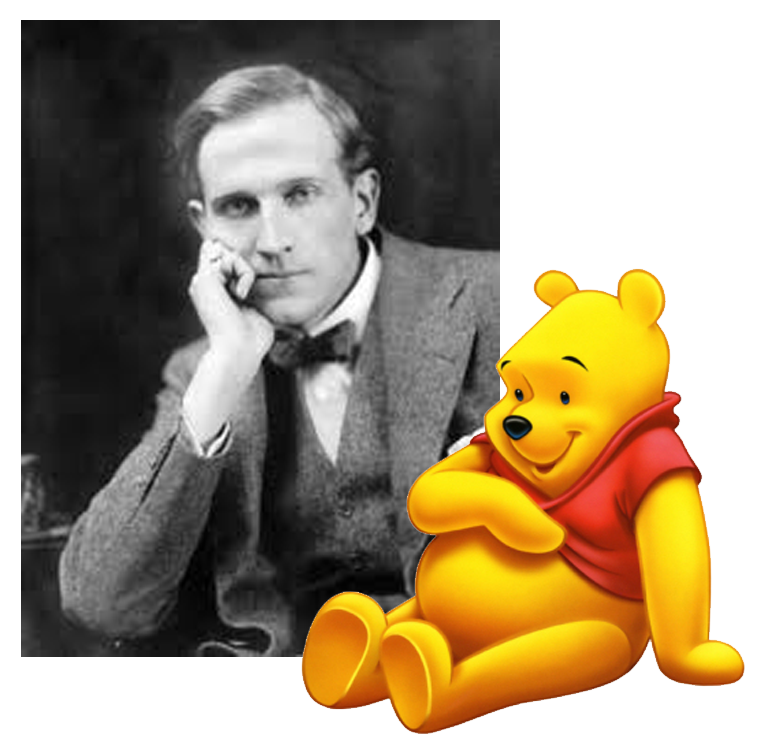 A.A. Milne (1882-1956) was an English author, best known for his books about the teddy bear Winnie-the-Pooh and for various poems. 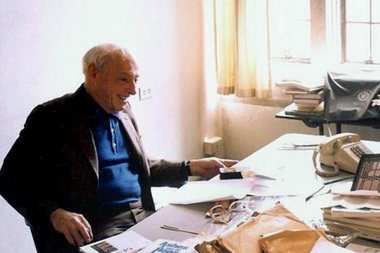 He was born in Kilburn, London and grew up at Henley House School, a small public school run by his father. 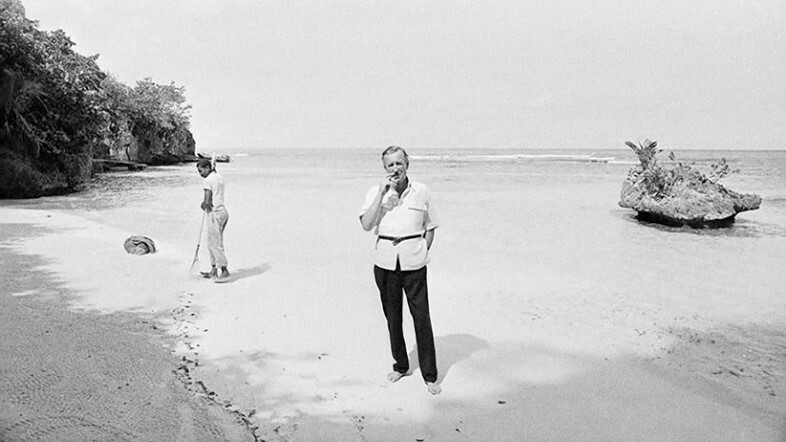 One of his teachers was the author H. G. Wells, who taught there in 1889–90. Milne later attended Westminster School and Trinity College, Cambridge where he studied on a mathematics scholarship, graduating with a B.A. in Mathematics in 1903. 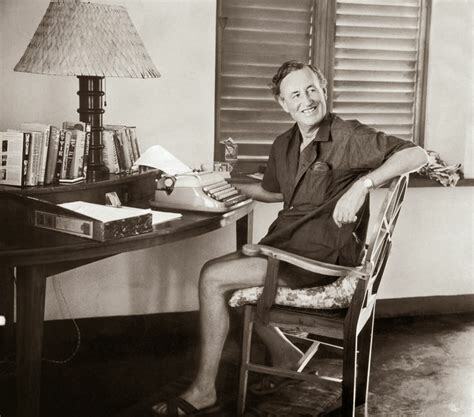 Milne joined the British Army in World War I and served as an officer. On 7 July 1916, he was injured while serving in the Battle of the Somme and invalided back to England. 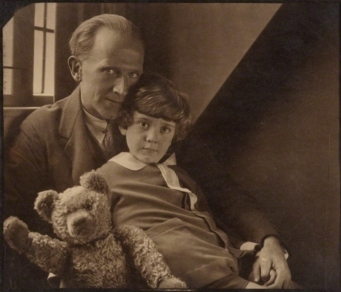 Milne married Dorothy “Daphne” de Sélincourt in 1913 and their son Christopher Robin Milne was born in 1920. 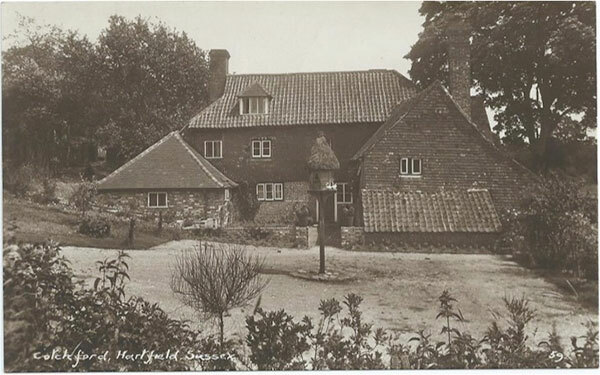 In 1925, Milne bought a country home, Cotchford Farm, in Hartfield, East Sussex. After graduating from Cambridge in 1903, A. 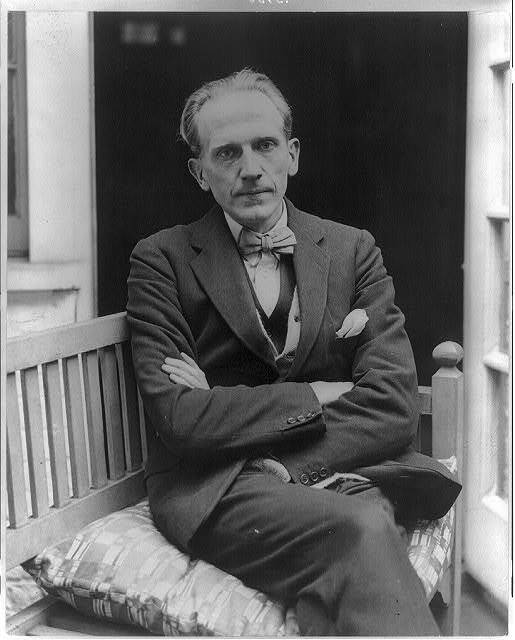 A. Milne contributed humorous verse and whimsical essays to Punch, joining the staff in 1906 and becoming an assistant editor. 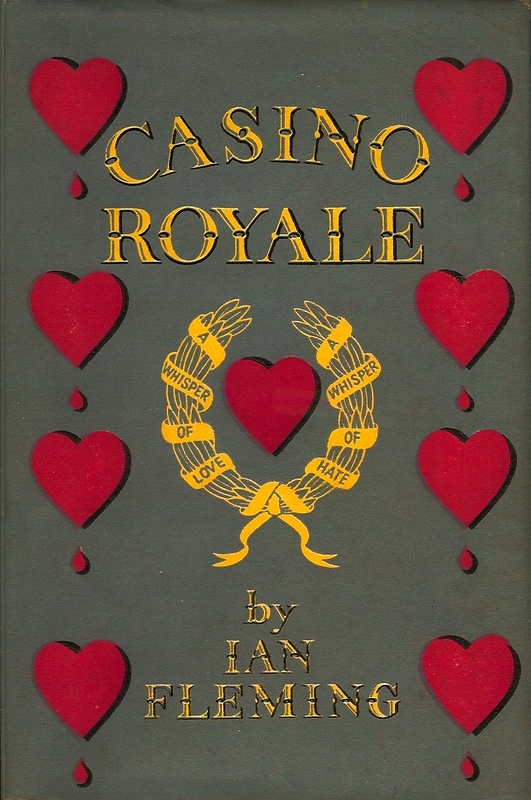 During this period he published 18 plays and three novels, including the murder mystery The Red House Mystery (1922). 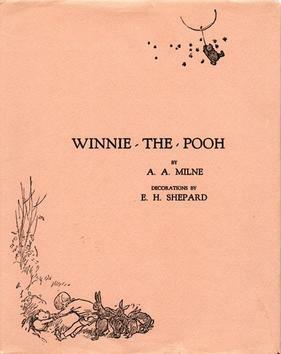 His son was born in August 1920 and in 1924 Milne produced a collection of children’s poems When We Were Very Young, which were illustrated by Punch staff cartoonist E. H. Shepard. A collection of short stories for children Gallery of Children, and other stories that became part of the Winnie-the-Pooh books, were first published in 1925. 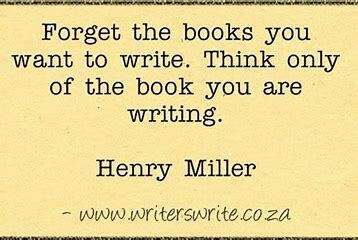 Milne is, of course, most famous for his two Pooh books about a boy named Christopher Robin after his son, Christopher Robin Milne, and various characters inspired by his son’s stuffed animals, most notably the bear named Winnie-the-Pooh. Christopher Robin Milne’s stuffed bear, originally named “Edward,” was renamed “Winnie-the-Pooh” after a Canadian black bear named Winnie which was used as a military mascot in World War I. 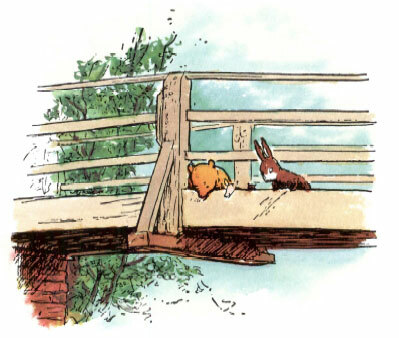 “The pooh” comes from a swan called “Pooh.” E. H. Shepard illustrated the original Pooh books, using his own son’s teddy, Growler (“a magnificent bear”), as the model. 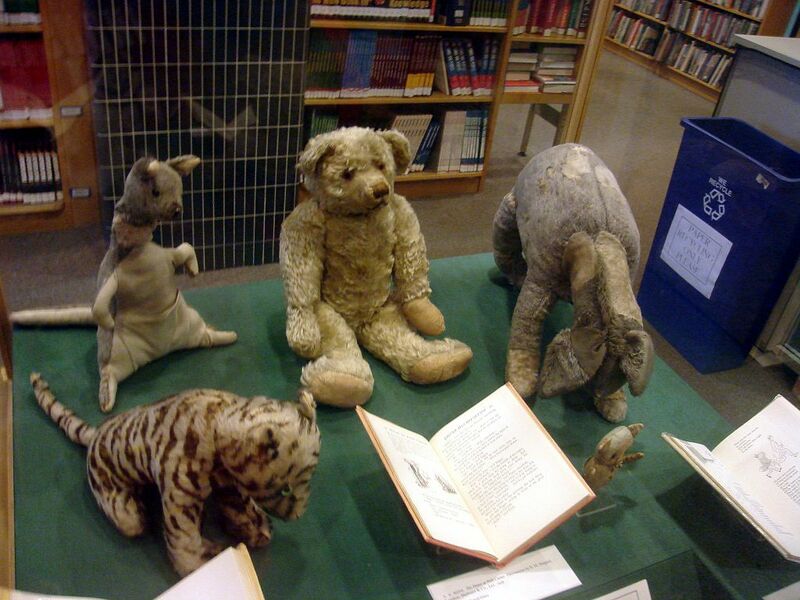 The rest of Christopher Robin Milne’s toys, Piglet, Eeyore, Kanga, Roo and Tigger, were incorporated into A. 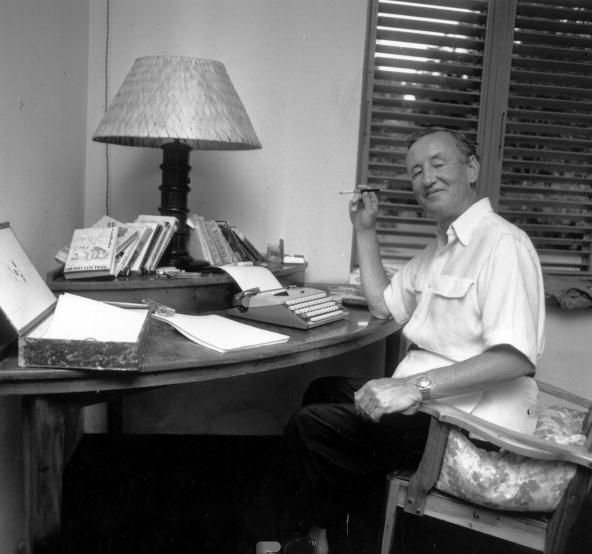 A. Milne’s stories, and two more characters – Rabbit and Owl – were created by Milne’s imagination. 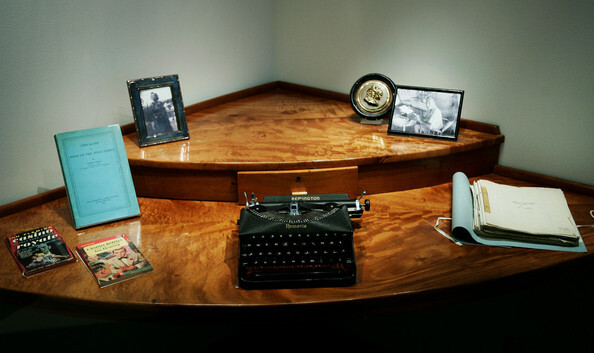 Christopher Robin Milne’s own toys are now under glass in New York where 750,000 people visit them every year. 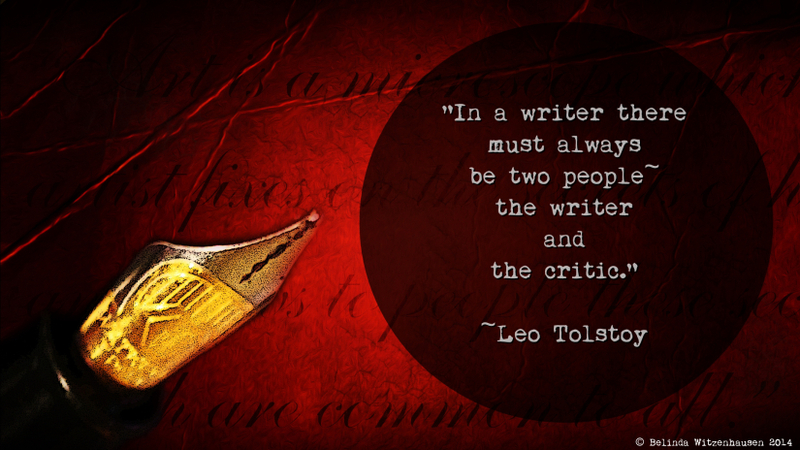 Winnie-the-Pooh was published in 1926, followed by The House at Pooh Corner in 1928. A second collection of nursery rhymes, Now We Are Six, was published in 1927. 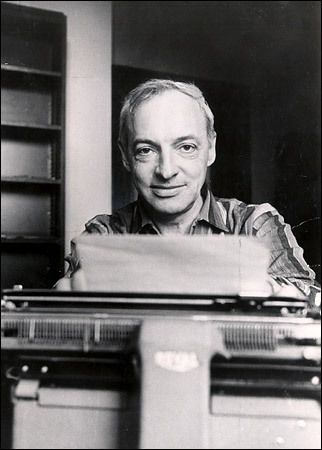 The fictional Hundred Acre Wood of the Pooh stories derives from Five Hundred Acre Wood in Ashdown Forest in East Sussex, South East England, where the Pooh stories were set. 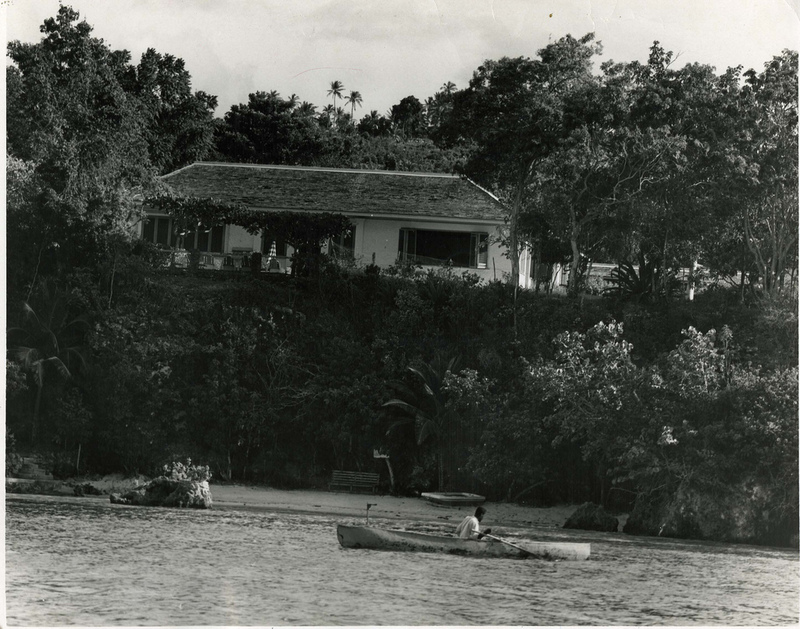 Milne lived on the northern edge of the forest at Cotchford Farm. 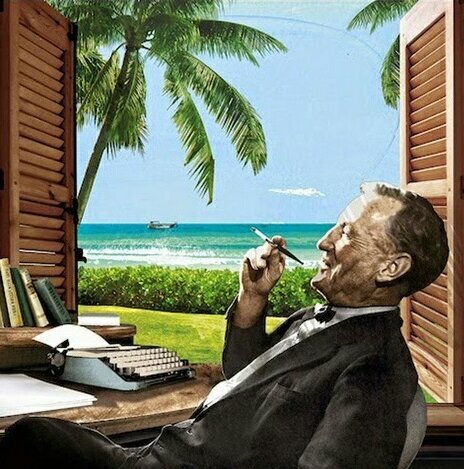 Sadly, Milne and his wife became estranged from their son, who came to resent what he saw as his father’s exploitation of his childhood and came to hate the books that had thrust him into the public eye. This is well documented in the recent film Goodbye Christopher Robin (2017). 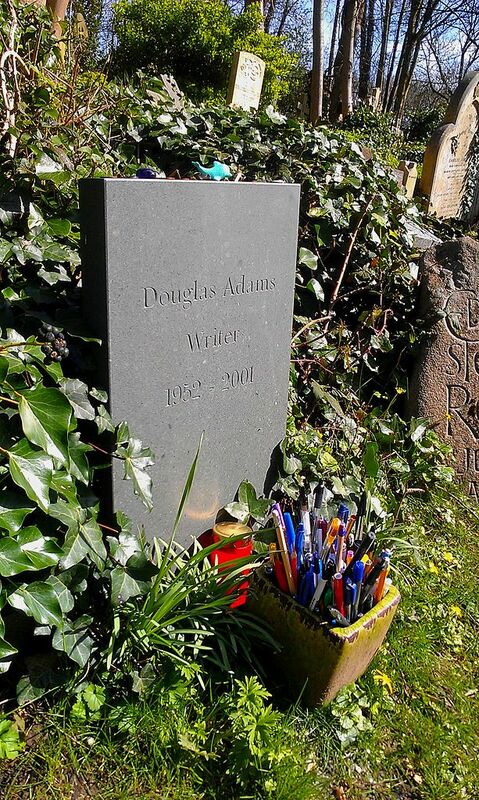 Hitchhiker’s Guide to the Galaxy author Douglas Adams (1952-2001) was laid to rest in Highgate Cemetary. 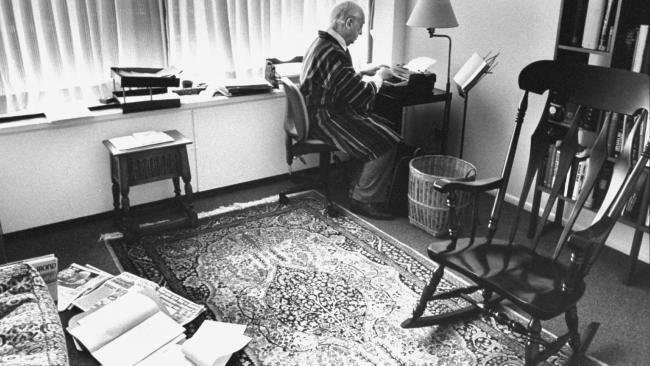 He had a thing about ballpoint pens. 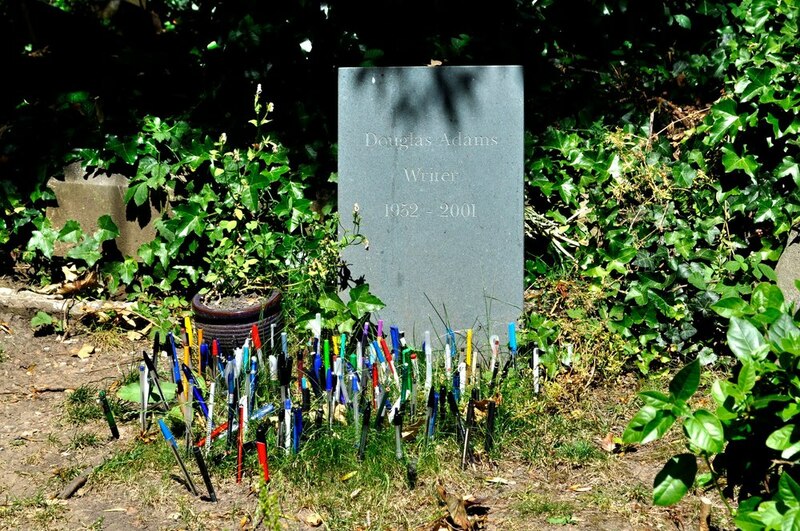 Fans who visit his grave often leave a biro or suchlike in fond memory of an author who died way too soon. 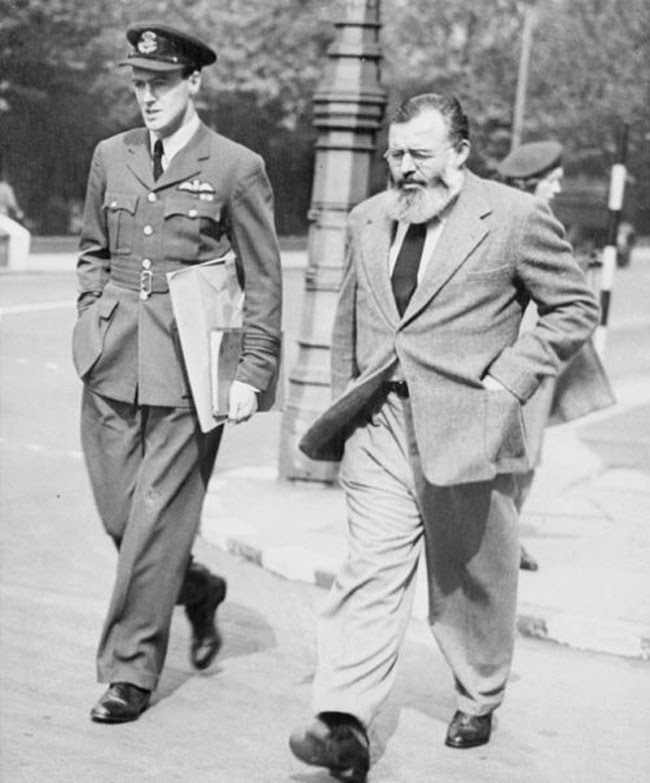 Roald Dahl and Ernest Hemingway enjoying a stroll together in 1944.